We have no doubt that our customers have full control of how they achieve maximum flow efficiency. Our task is to provide them with the means to achieve that level optimally. At Epifatech we recognise and appreciate the expertise and experience of our customers. Our aim is to use our knowledge and capability to help them progress. It has never been a question of delivering a mass-produced product. What we are seeking is a partnership with our customers to achieve a specially adapted solution. When developing a new suspension system, the starting point is determining how many parts will need to be placed on each frame and how it will affect the finishing technique. Surface finishing can differ quite significantly – and on many levels. Quality stipulations presented by our customers are becoming increasingly stringent. This makes stricter demands on the finishing and the suspension system. We ensure that we see the totality in each project and we allow the end-product to govern the way we work. Optimising production is an obvious ambition when it comes to suspension systems for surface finishing. At Epifatech optimisation involves seeing the totality and resolving problems becomes an integral part of our work process. It is all about saving time by having systems that are carefully adapted to the part that is to be suspended. But it is also a question of flexibility and eliminating unnecessary handling. We believe in a quality-driven work process. With our highly stable suspension systems, all the components are fixed, allowing full control of the dimensions and distance between the parts. When suspended, the parts hang in the same way every time. Not only does this simplify the process, it is a vital requirement when a system is robotised. 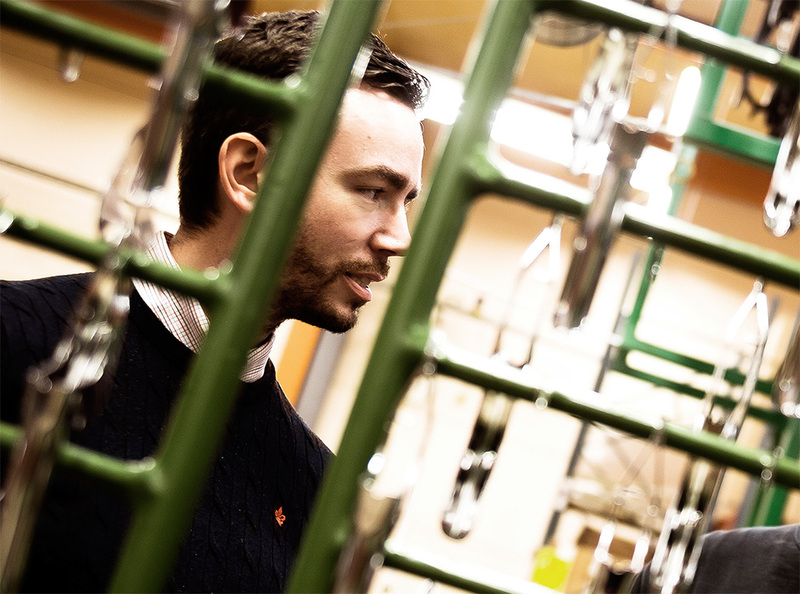 At Epifatech we develop and manufacture suspension systems for electroplating and powder coating. We also offer a wide range of masking options. We have been operating for more than 40 years and we have more experience in the industry than the majority of our competitors. Here you find Product-specific fixtures for eg Zink plating, chrome plating, nickel plating, chrome plating of plastic parts, suspensions as Galvanic jigs, hanging hooks and more. Here you find Product-specific suspensions for Anodising such as, Universal Hangers as Metal finger ring, Tensions springs, Product-Specific titanium/Aluminium jigs, Titanium Baskets, Titanium Bars, Anod hooks and more. Here you find Product-Specific jigs for Powdercoating such as, Universal suspension system, Simplified Suspension system, Struts, Arrowheads, Z-Hooks, Rotating Link, Comb Hook, Rotating Conveyor Hook, Conveyor Combs, Tension springs, Ring Screws, Threaded Sleeve and more. Here you find the Standard Hooks in Different Sizes, dimensions and shapes. Here you find the standard list of the Masking Products for Holes and Axles, Nut Maskings, Pullplugs, Threaded plugs, tubes and more. Here you find masking tape of different quality and different criteria for different purposes.